◼Is Libby trying to give Kaplan the Schaaf? ◼Ellen Corbett’s curiously busy lately. Before Oakland Councilmember Rebecca Kaplan gained a seat on the nine-county Bay Area Air Quality Management District board (BAAQMD), the city had been without direct representation since the early 90s. The primary importance for East Bay residents is the district’s help in overseeing and improving air quality in West Oakland, where asthma and respiratory ailments continue to be high. 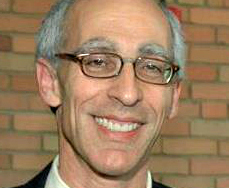 But Oakland stands to lose Kaplan’s service after the Alameda County Conference of Mayors, which appoints Alameda County’s four members to BAAMQD moved to change its bylaws to reserve the seats for mayors and exclude councilmembers. The county is currently represented by Alameda County Supervisors Scott Haggerty and Nate Miley, in addition, to San Leandro Mayor Pauline Russo Cutter and Kaplan. The change was first proposed last summer by now-former Piedmont Mayor Jeff Wieler, who later resigned after posting offensive messages on Facebook. The reason for the change is unclear, but two mayors involved with the county Conference of Mayors say the rule change had strong backing from Kaplan’s political rival, Oakland Mayor Libby Schaaf. “Once the proposal was made,” said one mayor, “I knew exactly who was behind it.” But unless, Schaaf is able to take over Kaplan’s seat on the board, Oakland’s loss of representation is a concern. Over the past decades, air quality has greatly improved in the East Bay everywhere except industrial areas centered in West Oakland, which continues to be a problem area. LEAKY LIPS IN OAKLAND Theoretically, what happens in closed session stays in closed session. But Oakland’s recent seven-day strike by roughly 3,000 city workers had politicos and labor union members in the East Bay speculating about which Oakland councilmembers were opposing SEIU Local 1021’s demands. Rumors are abound, but because officials are typically verboten about speaking about closed session actions, especially sensitive issues like these, there are nonetheless, leaky lips. Confirming the rumors, however, can be difficult, but I’m consistently hearing consternation by labor leaders and their supporters in local government toward Councilmember Dan Kalb regarding the labor dispute. 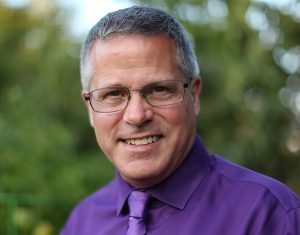 One labor representative, who did not want to be identified, but who does not belong to any of the unions involved in Oakland’s labor dispute, questioned Kalb’s opposition to SEIU Local 1021’s proposal, given his upcoming campaign for the likely hard-fought primary next June in the 15th Assembly District. Kalb is one of nine candidates who have already filed intentions to run for the seat being vacated by Assemblymember Tony Thurmond, who is running for state superintendent of public instruction. BACON BITS News last week that Fremont Mayor Lily Mei and Councilmember Vinnie Bacon–both unlikely political allies during the 2016 campaign–violated the state’s campaign finance rules by failing to file or even report altogether pre-election loans and donation was problematic enough. Mei, Bacon, and a neophyte council candidate from last year, Cullen Tiernan, all agreed to pay fines levied by the Fair Political Practices Commission, with Bacon fined the largest at $2,381. No matter the amount, paying an FPPC fine sticks to a public official for a long time. The findings here are also important since its possible the late contributions and loans may have been the difference in Mei upsetting former Mayor Bill Harrison (Bacon also finished first in the at-large council race). Worse is Bacon’s strangely flippant comments to the East Bay Times. Bacon said he “didn’t think it was that big of a deal” if he reported his contributions late. “If I had known that the FPPC would really go after people and fine them for it, I would have been much more diligent… I guess I learned my lesson.” Furthermore, this isn’t the first time Bacon has had difficulty recently following election laws. In September 2016, Bacon loaned Tiernan’s campaign $2,000. The donation violated Fremont’s $600 maximum contribution ordinance. COR-BETTING Former State Sen. Ellen Corbett has been coy about her political future following her shocking 2014 congressional primary defeat to Rep. Eric Swalwell and a little-known Tri-Valley Republican. She has a current campaign account for state attorney general, but it was opened well before Xavier Becerra was appointed to the seat and shattered the prospect of many prospective candidates, like Corbett. Last year, she won a seat on the East Bay Regional Parks District board, but few believe someone with Corbett’s resume views the position as a long-term move. Meanwhile, over the past few months, Corbett has been appearing at a number of disparate functions and public meetings in the Hayward area causing some to wonder what’s she up to? For instance, Corbett has taken a keen interest in the Chabot-Las Positas Community College board’s decision to become a sanctuary campus, attending a number of their meetings, including one two weeks ago. But the college board would be a lateral move for Corbett. Toiling in this part of the county, though, runs counter to the rumors Corbett has, at least, given a wink and nod to, that she covets Alameda County Supervisor Wilma Chan‘s seat. However, more likely when and if Chan retires. Remember, Chan’s supervisorial district borders almost exactly mirror Corbett’s seat on the East Bay Regional Park board. 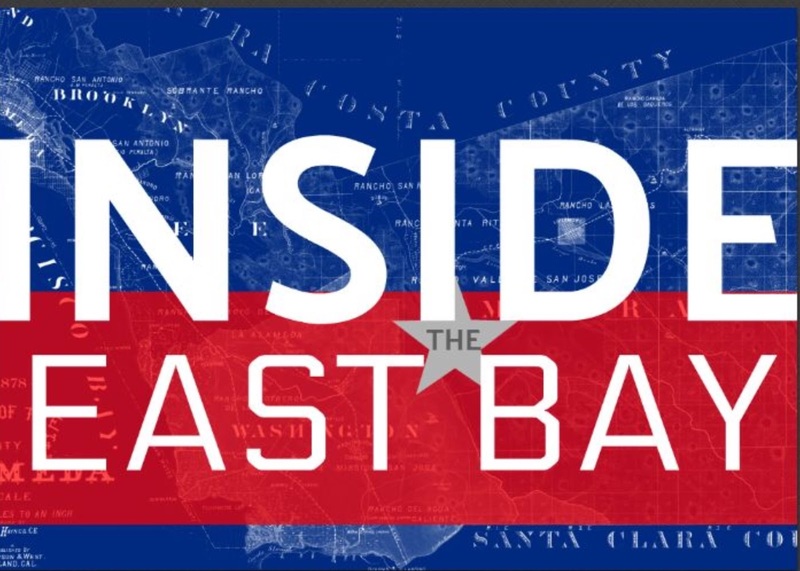 –Look for the Inside the East Bay column every week covering the 2018 election season, starting in January. Posted in AD15, BAAQMD, campaign finance, contract, Dan Kalb, Ellen Corbett, Fremont, Inside the East Bay, Libby Schaaf, Lily Mei, Rebecca Kaplan, Vinnie Bacon. Bookmark the permalink.